We know how overwhelming a search for the right assisted living home can be, and we want to make it easier for you. 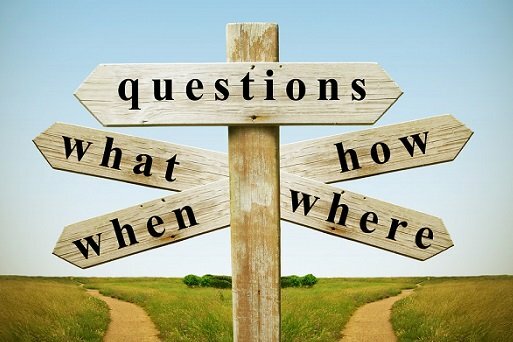 Below are answers to our most frequently asked questions, but if the answer you’re looking for isn’t here, please don’t hesitate to reach out to us. Who is eligible for our program? To be eligible for our program, applicants must be 18 years or older and have a diagnosis of brain injury resulting in residual physical, cognitive or emotional difficulties. Stroke and various other diagnoses may also qualify. 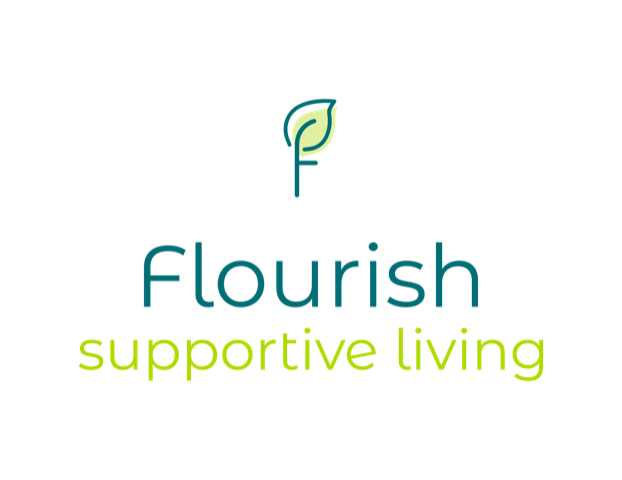 How do I know if Flourish’s program is a good option? We accept private pay, private insurance, workman’s comp as well as Medicaid Home and Community Based Service Brain Injury Waiver (HCBS-BI). Can I choose which home I would like to apply to? Applicants who are eligible for our residential living program are individually assessed to ensure a good fit for the home’s setting. We will work with each applicant to best accommodate their preferences.